The President of the Nigerian Senate, Bukola Saraki has accused anti-graft agencies of stealing recovered funds and properties. Senate President, Bukola Saraki, has alleged that proceeds of corruption recovered by the Federal Government are being looted by anti-corruption agencies. The lawmaker revealed this on Tuesday at the ‘Strategic Retreat on Tracking the Progress of Anti-Corruption Bills in the National Assembly’ in Abuja. 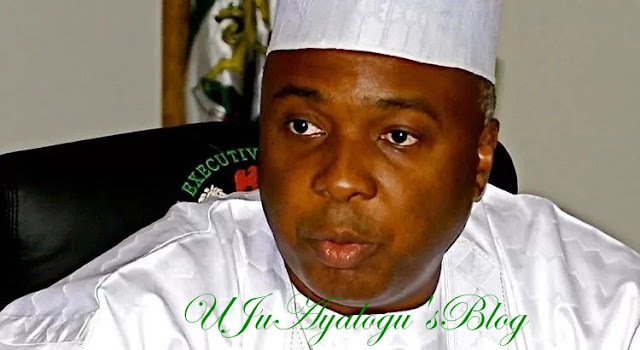 Saraki further added that because of such scenarios, some countries lacked confidence in Nigeria, concerning the management of assets recovered from looters. “This gives the global community great concern about the commitment of Nigeria to the anti-corruption drive."